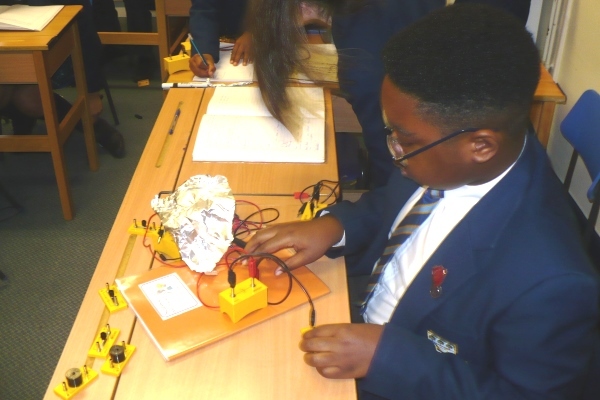 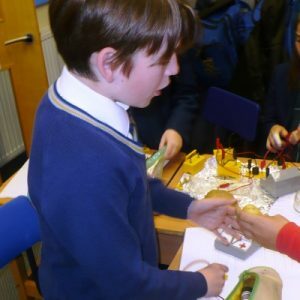 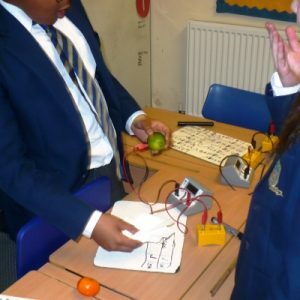 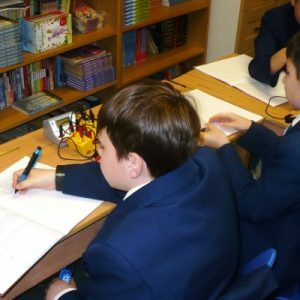 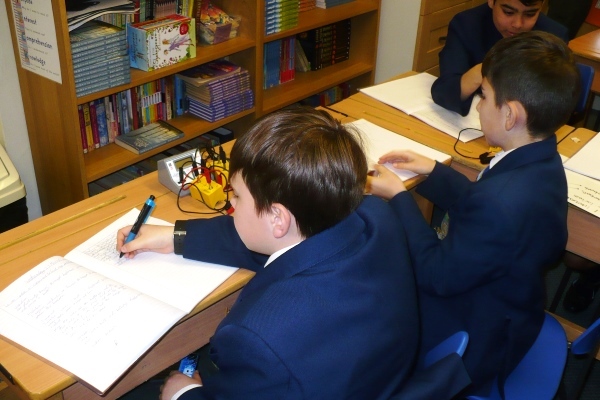 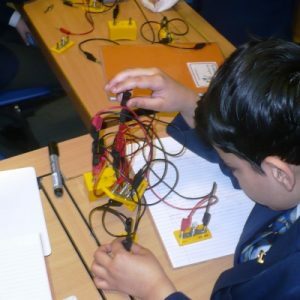 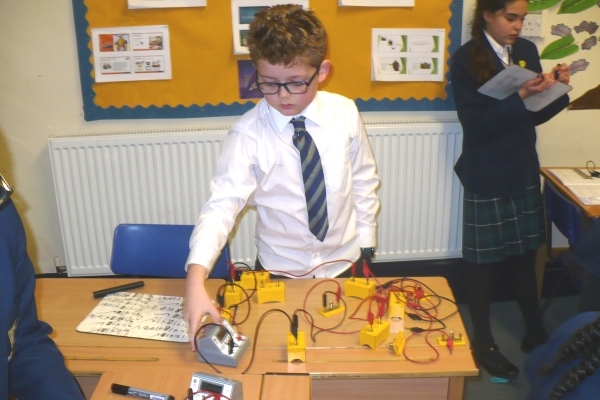 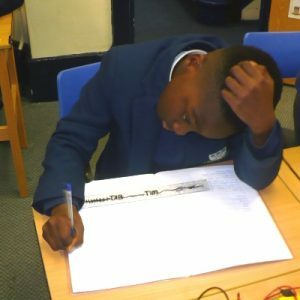 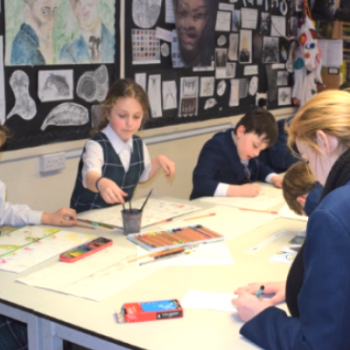 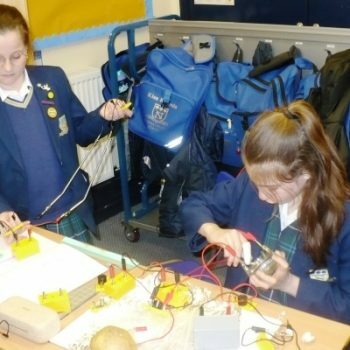 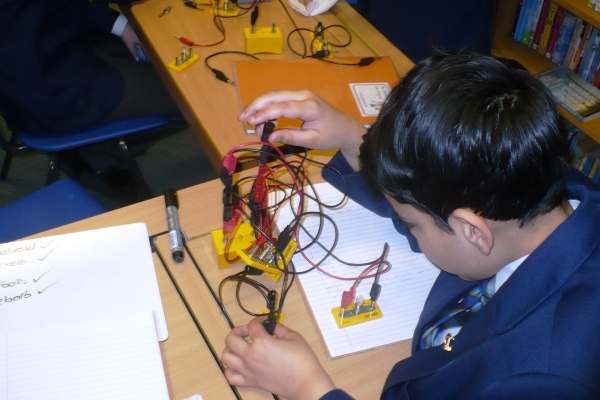 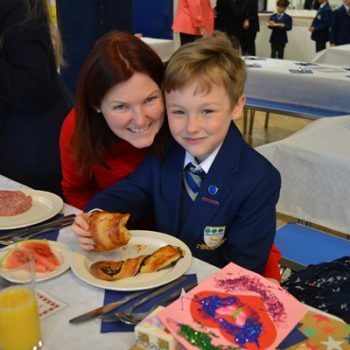 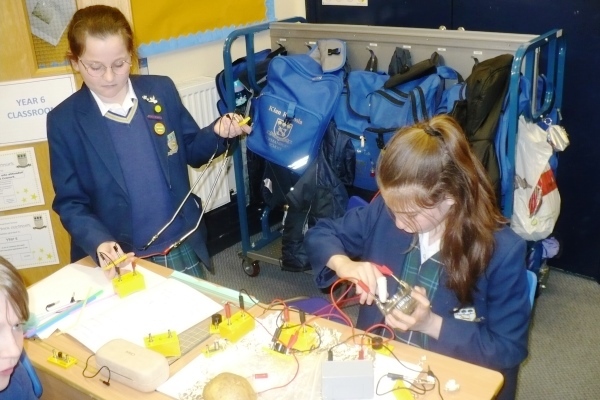 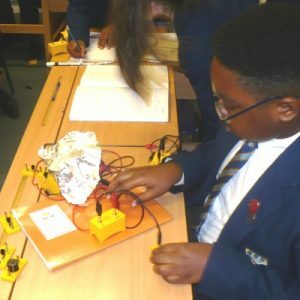 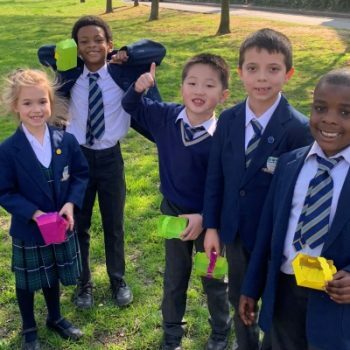 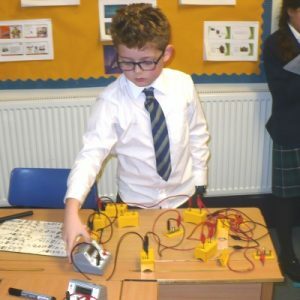 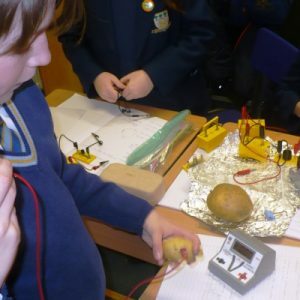 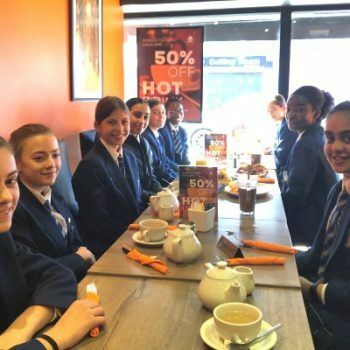 Year 6 has been learning about “Electricity” and they had been building up to their independent scientific experiments over the last few weeks. 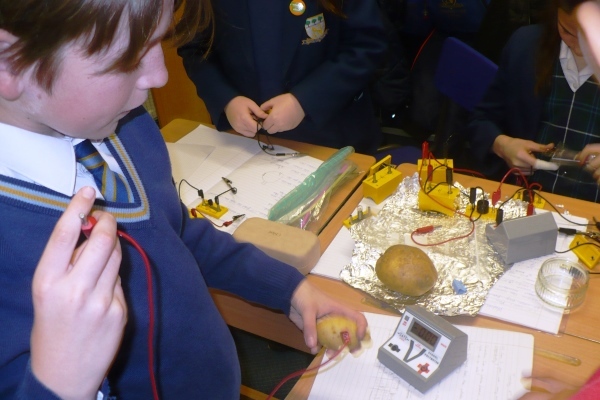 Some children decided to use Voltmeters; some decided on other components. 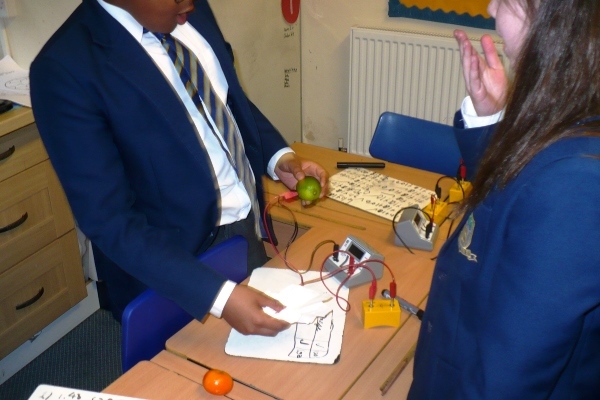 The most interesting ones were fruit and vegetables! 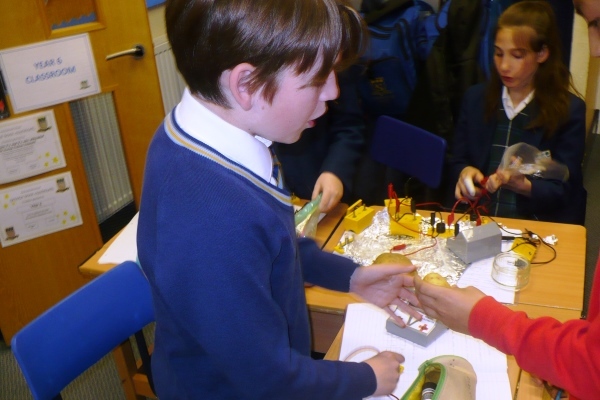 Children found out that some of them conducted electricity! 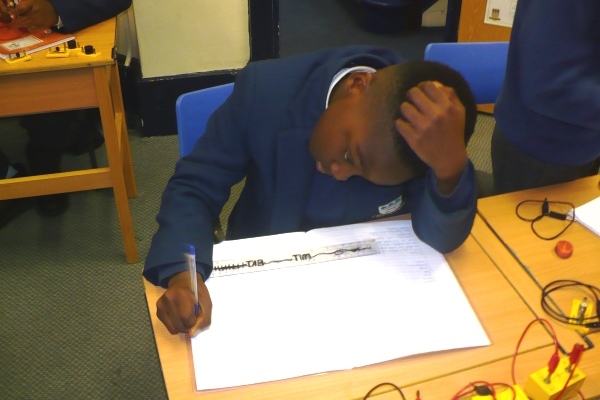 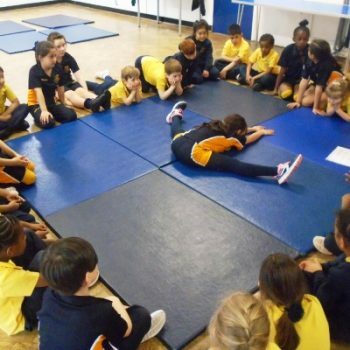 All of the children tested their hypotheses independently and noted down their findings. 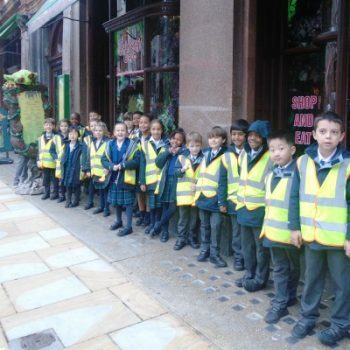 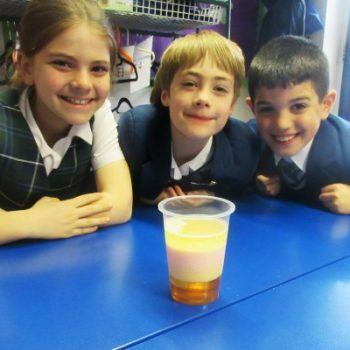 Year 3 & 4 Investigate Oobleck!